The cloud has been a buzz word in the technology world for several years now. Anytime you hear about a new software platform or app, you are bound to hear the word “cloud”. Cloud computing has changed the way we structure our organizations, how we operate, and even where we are able to work. With all the noise we hear about the cloud, a lot of people are still a bit hazy as to the “why” of cloud computing. Remember the 90’s? The Baja Men were wondering who let the dogs out, Michael Jordan was hitting game winning shots, and you were spending 12 plus hours in your office. You had to. You could not access the data needed from anywhere outside the office. Today, we can access most of our programs and data from anywhere in the world, provided there is Wi-Fi. The 90’s version of you would be envious if they could see you now, and not just because you had the sense to ditch that neon windbreaker. To put it simply, the cloud uses remote servers to allow you to access resources over the web. This allows us to run our businesses from anywhere. Additionally, this means on site servers are rendered a thing of the past. No need to worry about the constant threat of a power outage or one of you servers crashing. The cost savings are significant as well. When a server crashes, you need to have someone come out, diagnose it, then either repair or replace it. This is costly from a cash perspective, as well as a business interruption perspective. Cloud services have redundancies built in to prevent the threat of a server crashing impacting their service. A cloud outage is very rare. When one does occur, you can Google or Amazon (the largest cloud providers) to clear it up quickly. What this means is utilizing cloud based platforms not only saves you cash by making it unnecessary to have PC’s or servers onsite dedicated to running certain programs, but it makes business interruption due to hardware issues far less likely. 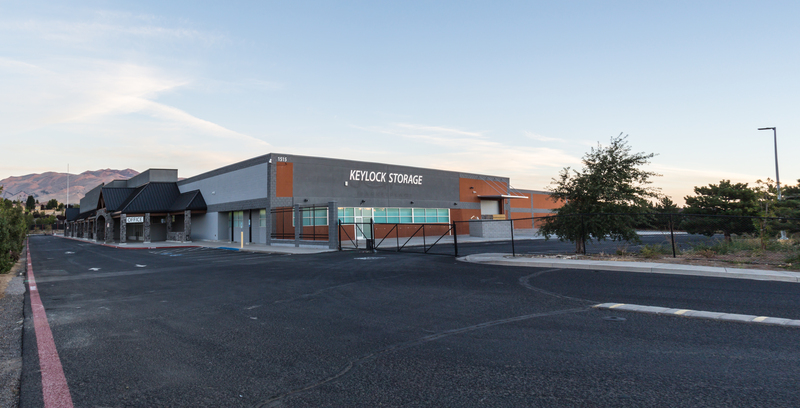 Options for cloud based platforms in certain areas of self-storage have been limited. This has made it difficult to access certain data remotely, and made finding enterprise level solutions for operators with multiple facilities nearly impossible. The most glaring example of this being access control. Traditionally, access control solutions available to storage operators have used software that needed to be installed on a PC or server onsite via a CDROM. What if there are feature enhancements you want or bug fixes needed? 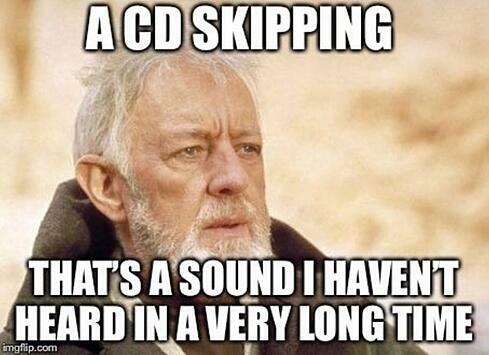 How can new features be added quickly if the software has to be physically downloaded via a CDROM? The answer is new features cannot be added to these types of programs without physically installing a new version. Cloud based systems can be updated remotely, so you can get the enhancements available quickly and effortlessly. Technology is evolving constantly. If you a make an investment in technology, then you want to make sure you are able to stay on the cutting edge with all of the exciting new features. Today, thanks to access control platforms using the cloud, you can see who is coming and going from all of you facilities from anywhere in the world. Even if there is a power outage at your facility, you can view dashboard, reports, and activity logs from the comfort of your home, or wherever you are. Better yet, with the use of smart locks utilized in a cloud based access control system, you can do a lock check remotely. Tenants can also be overlocked and released from overlock automatically. Think of the time and effort you save by not having to physically put overlocks on all delinquent units. Your customer benefits as well. If they pay their bill, they are immediately given access to your facility and their unit back. Even if no one is on site! Want to learn more about the advantages of a cloud based access control system?